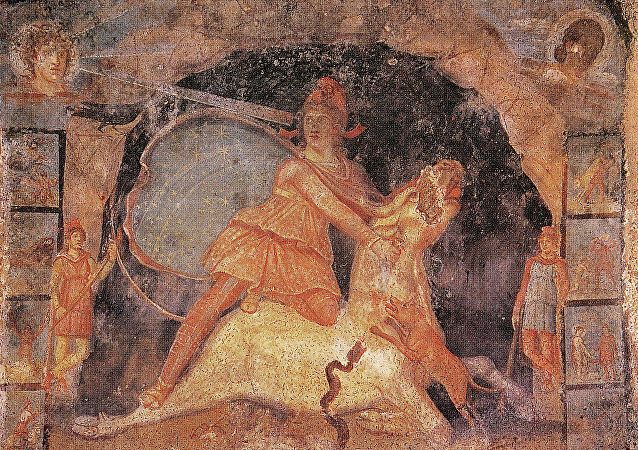 An ancient temple dedicated to god Mithras was unearthed by archaeologists in the vicinity of the Turkish city of Diyarbakir. 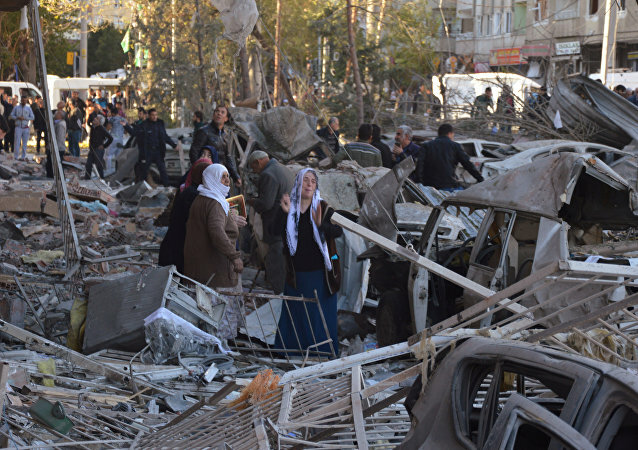 The Kurdistan Workers’ Party (PKK), which is outlawed in Turkey as a terrorist organization, has claimed responsibility for Tuesday's explosion in the southeastern city of Diyarbakir, local media reported Wednesday. Up to 10 people were killed in an explosion in a police armored-vehicle repair shop in Diyarbakir near an anti-terrorism police unit building. 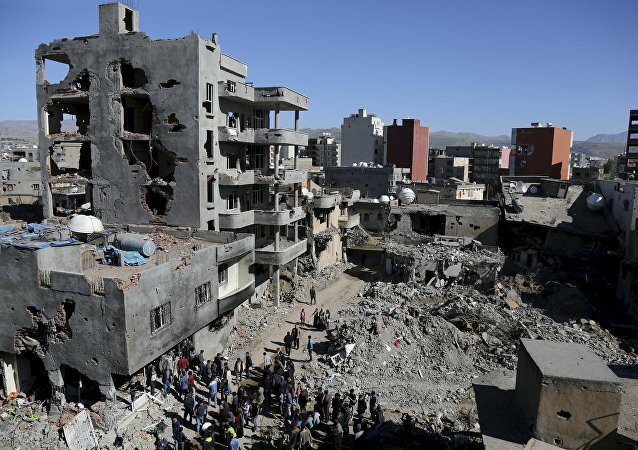 An explosion which struck the Turkish southeastern city of Diyarbakir took place during the repair works, according to Turkish Interior Minister Suleyman Soylu. 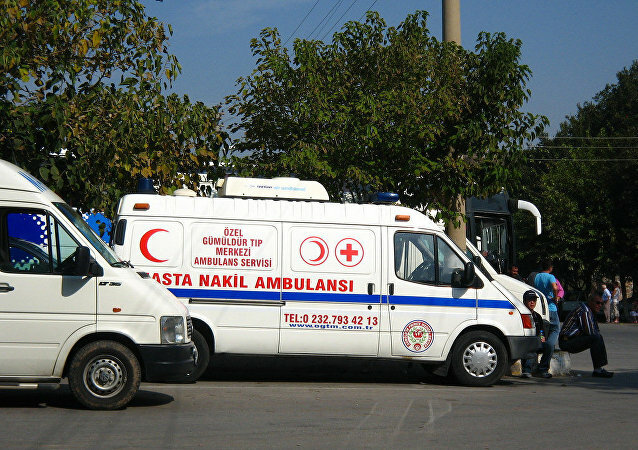 Up to 10 people have been wounded in an explosion in southeastern Turkey's Diyarbakir, local television reported Tuesday. The United Nations has accused Ankara of numerous killings and large-scale destruction in the Kurdish-dominated areas in southeastern Turkey. A bomb planted on the tracks has derailed a cargo train in the southeastern Turkish province of Diyarbakir, local media reported on Monday. 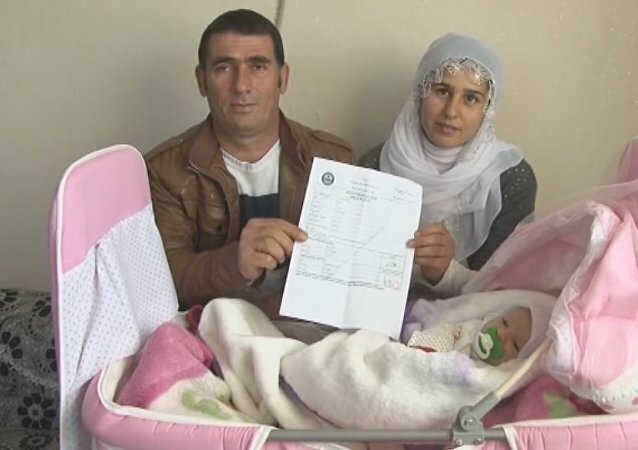 A Turkish farmer gave his newborn daughter a rather unusual name in honor of the upcoming constitutional referendum. 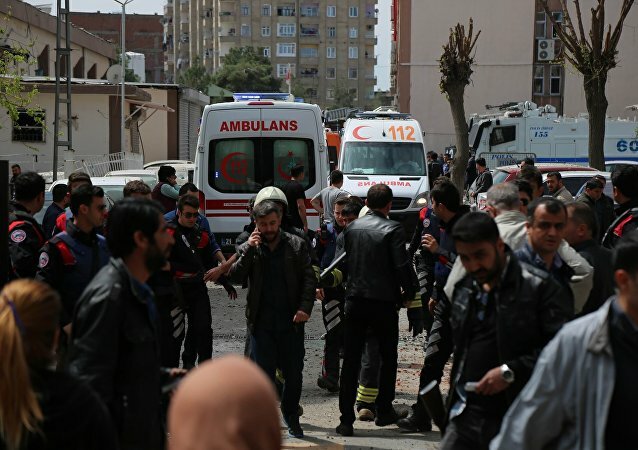 The police death toll in the explosion in the city of Diyarbakir in southeastern Turkey has risen to three, another three police officers were wounded, Turkey's NTV television channel reported Monday. 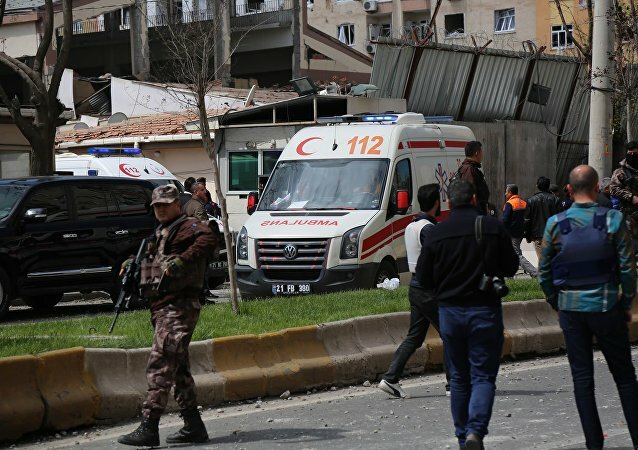 Seven people were injured in an explosion in the southeastern Turkish city of Diyarbakir, Turkish media reported Monday. 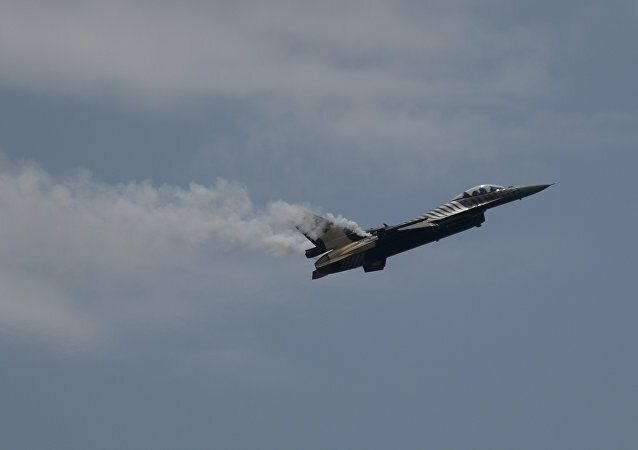 A Turkish warplane has crashed in Diyarbakir, media reported citing a security source, adding that the pilot ejected himself. 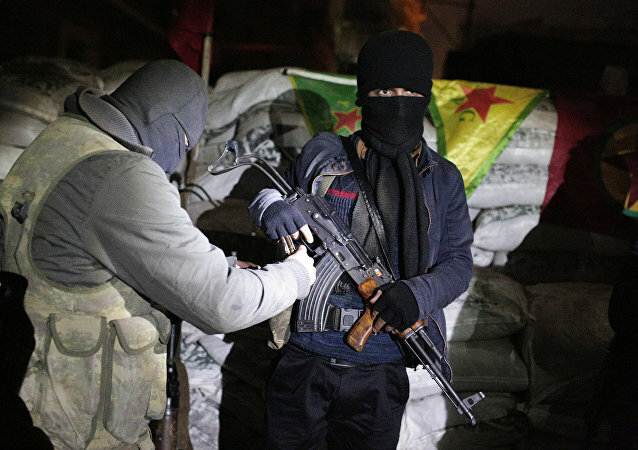 The explosion in in the Turkish city of Diyarbakir on Friday morning, for which Daesh terrorist group claimed responsibility, could be targeting the jailed members of the Peoples' Democratic Party (HDP), the deputy chair of the party Sirri Sureyya Onder said Saturday in a statement. At least 8 people were killed and more than 100 were wounded in a car bombing in the Turkish city of Diyarbakir, Turkish Prime Minister Binali Yildirim said Friday. 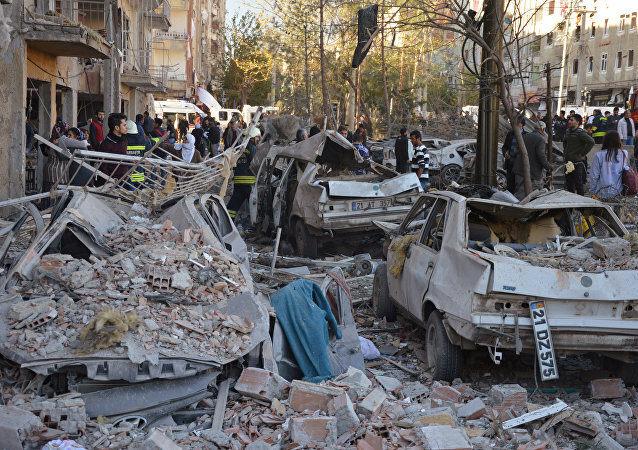 At least 30 people injured and one dead amid powerful explosion in Turkey, Diyarbakir, local media reported Friday. A grandmother in the Turkish town of Diyarbakir has at least 415 grandchildren who range in age from 90 to two, BBC Turkiye reported last week. Four rockets reportedly have been fired at a civil airport in Turkey, no casualties reported. Turkish Prime Minister Binali Yildirim pledged on Tuesday to wipe out the Kurdistan Workers' Party (PKK) as it is a terrorist group. 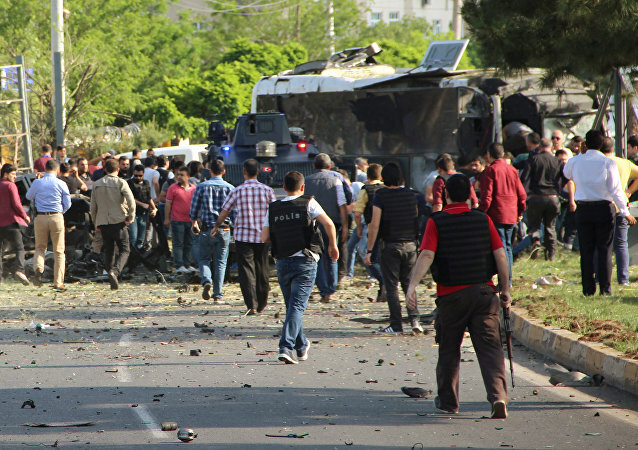 At least three people were killed and several people were wounded in a car bomb explosion in Turkey’s southeastern Diyarbakır province, local media reported Monday. 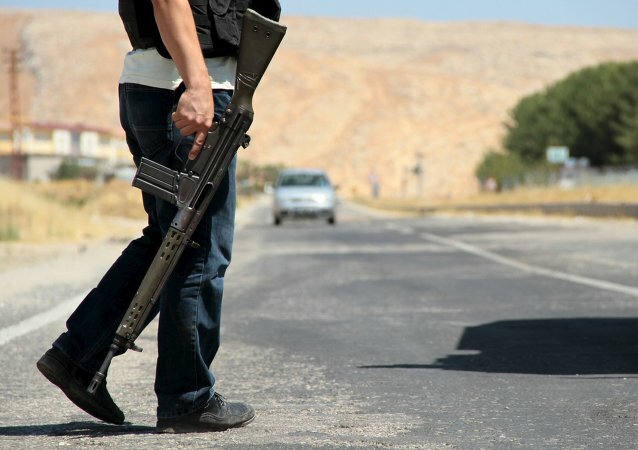 Two Turkish soldiers were killed and two more injured as a result of an attack of the Kurdistan Workers' Party (PKK) fighters in the southeastern province of Diyarbakir, local media reported. 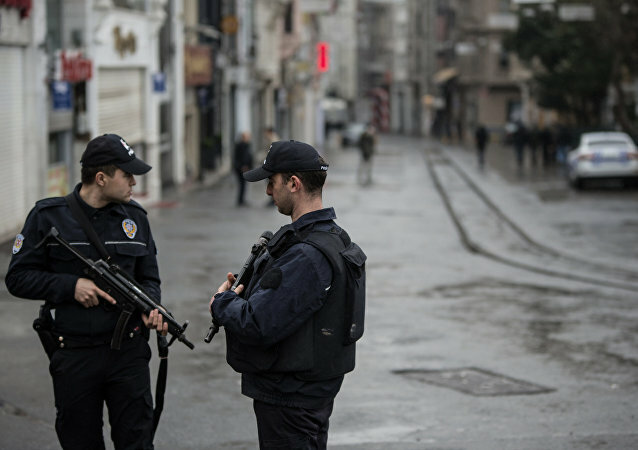 Turkish police defused explosive devices discovered in a minibus in the Kurdish-populated southeastern province of Diyarbakir, the Hurriyet newspaper reported Tuesday.